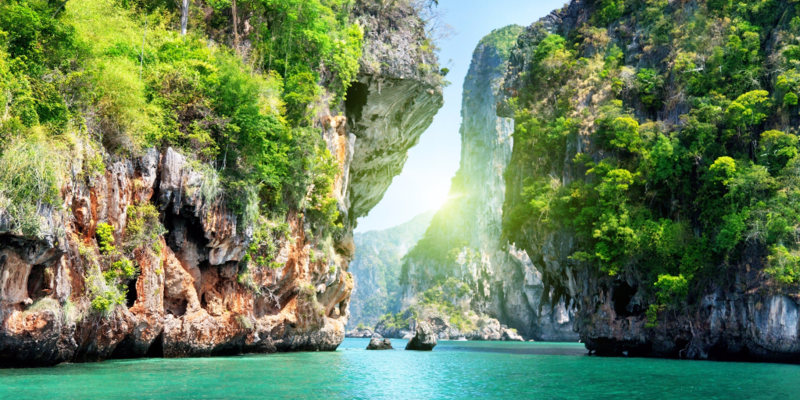 Malaysia is a land of fascinating sights and attractions. 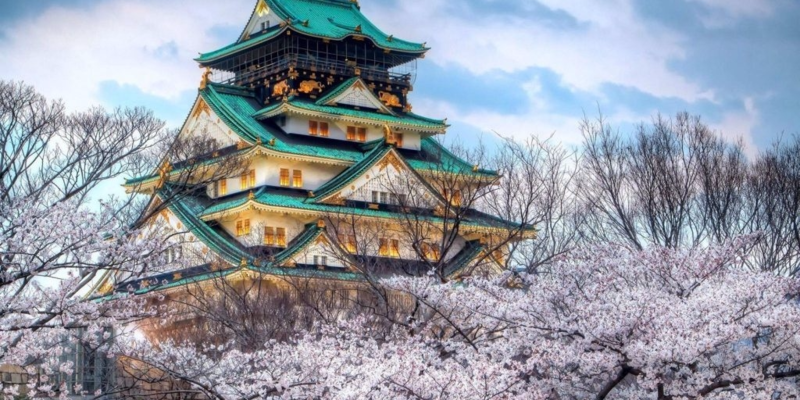 Rich in color and contrasts, it constantly leaves to the country in awe. 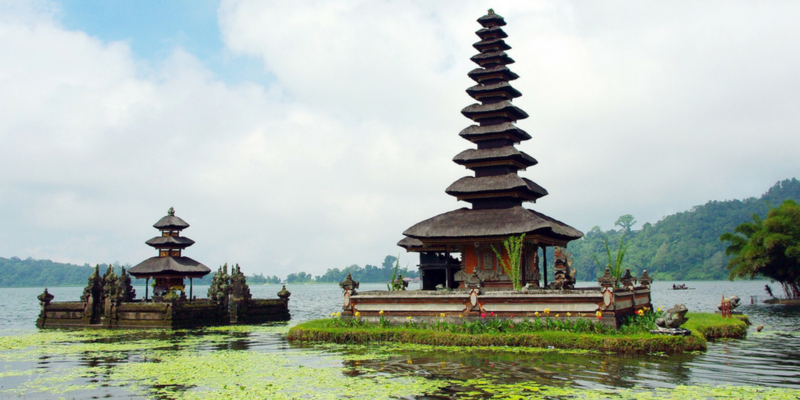 This beautiful country offers regarding the wonderful blend of unique cultures amidst modernity, individuality amidst a common identity. 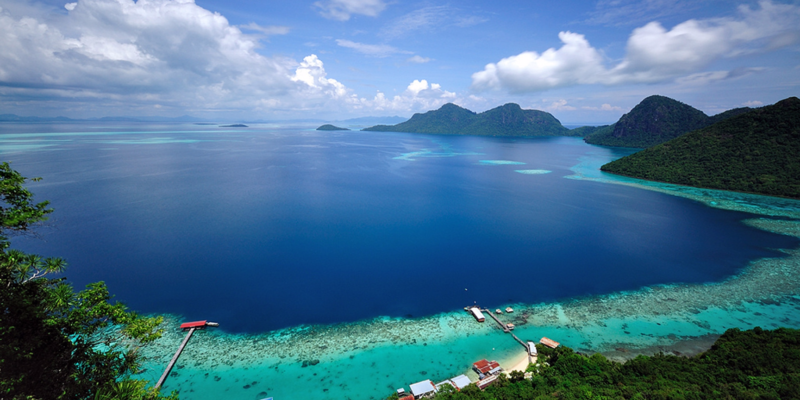 Indeed, one of Malaysia’s key attractions is the intense contrast such as these. 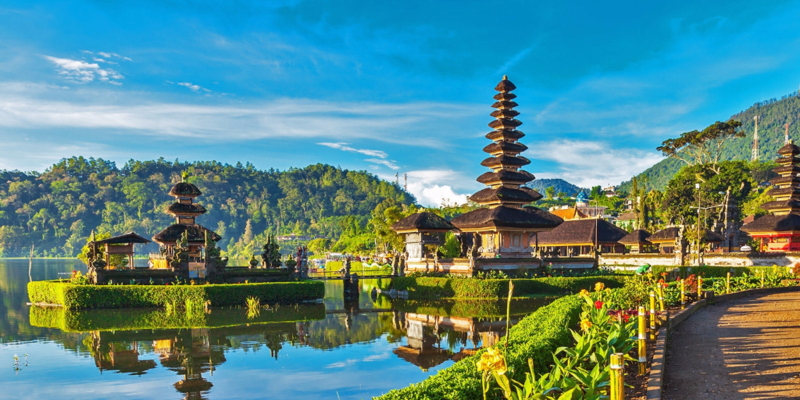 Where else could you find towering skyscrapers gazing down at wooden houses on stilts, or five-star hotels located a few meters away from ancient reefs? 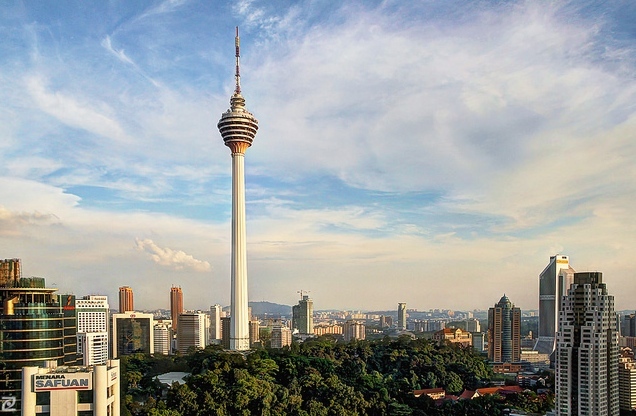 The capital of Malaysia is Kuala Lumpur or KL as everyone calls it. 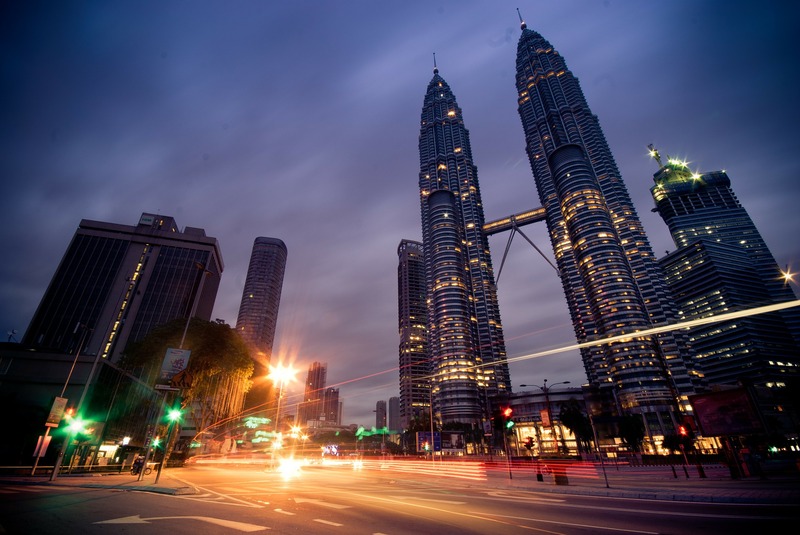 KL is a vibrant, cosmopolitan city that is constantly abuzz. 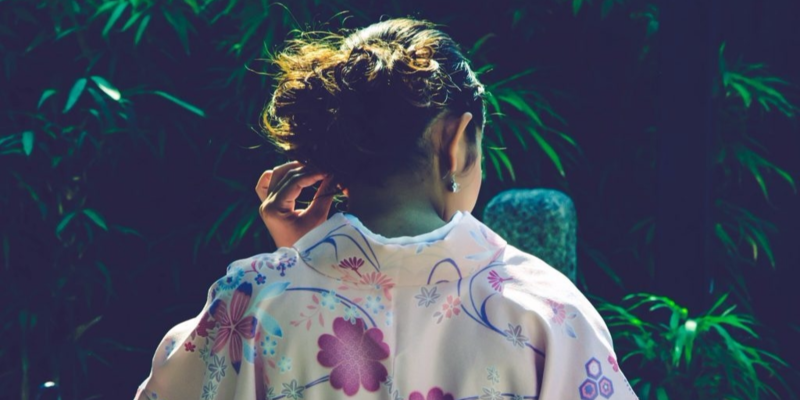 When visiting KL, some things you can do without, while others are considered the essence of a place. 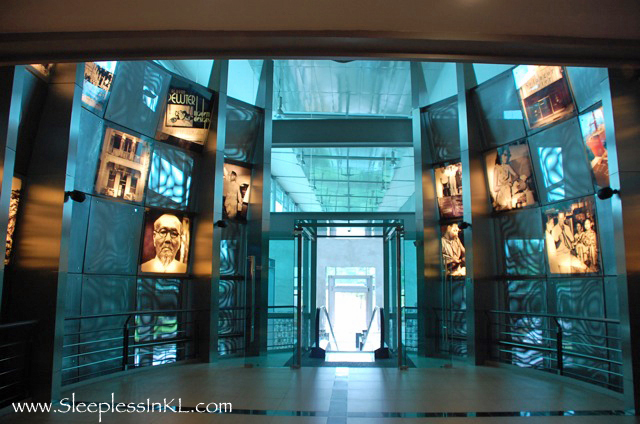 That is why we decided to compile a list of KL’s top 10 must-see places. Let’s take a look. You can’t possibly come to KL without making a trip to the towers that loom right in the heart of the city. The 88-story buildings are connected in mid-air via a double-deck sky bridge on the 41st and 42nd levels. 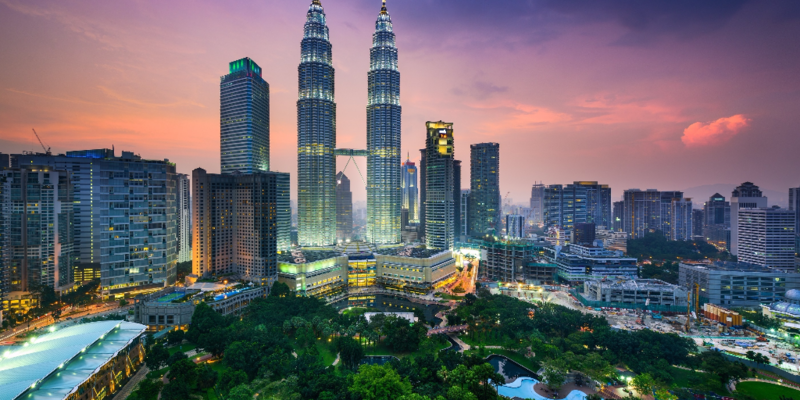 The KLCC Park at the base of the towers features beautifully landscaped gardens with an artificial lake, water fountains that light up at night, children’s playground and wading pool, as well as nice shady spots to picnic. Get your best shot of the towers from this vantage point. This interactive science discovery center aims to provide an entertaining introduction to science. 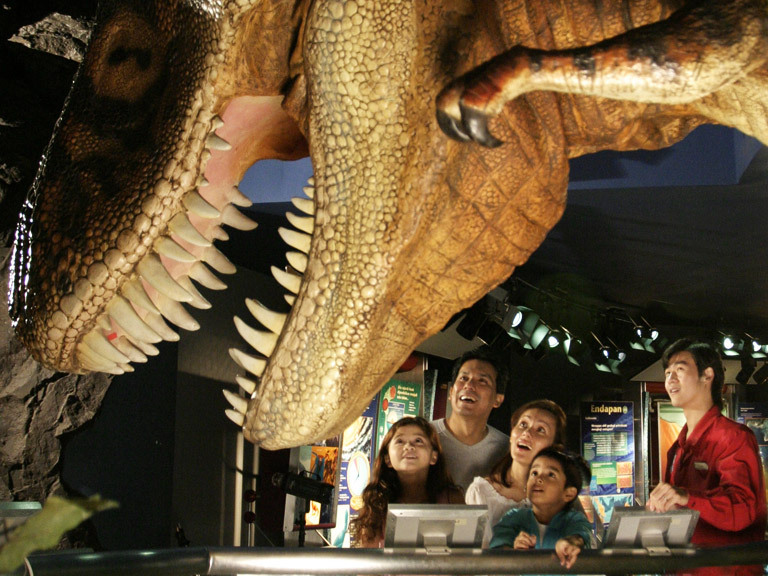 Among the attractions is the Dark Ride, adventure games, traveling back to the age of the dinosaurs and experiencing earthquakes. Some mini exhibitions like SPACE allow visitors to experience what it would be like to be an astronaut and to explore the moon, other planets, and galaxies. 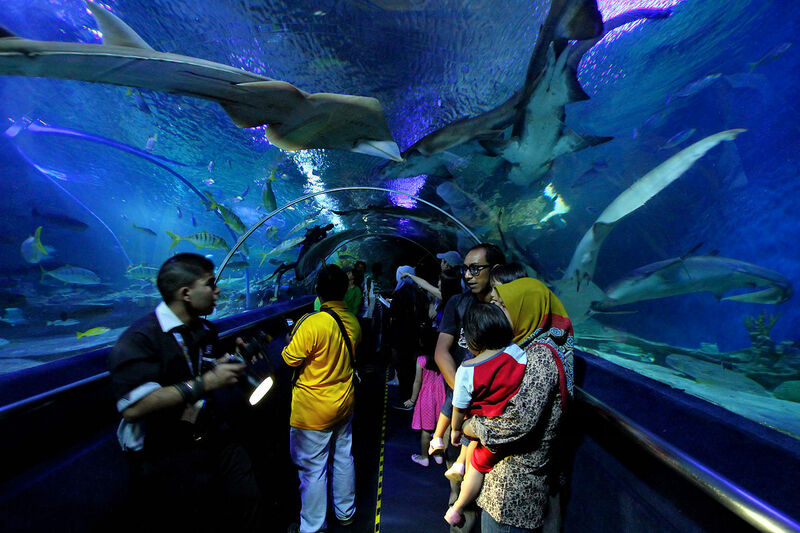 This ultimate underwater adventure in the middle of the city features over 5000 exhibits with 150 different marine species, touch-pool, and fish-feeding encounters. Drift through tropical rainforests, wade through shallow waters as stingrays glide by and discover what it is like to swim beside a shark. 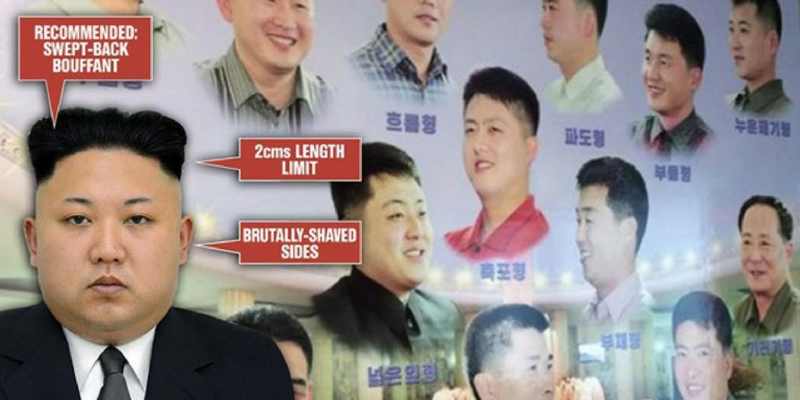 What began as a cottage industry in 1885 has now become one of Malaysia’s most famous exports. Apart from learning about the history of tin and pewter through interactive exhibits at this center, you will be able to see how pewter is produced. You can also enroll in the “School of Hard Knocks” pewter-smith workshop for a day and create your masterpiece. 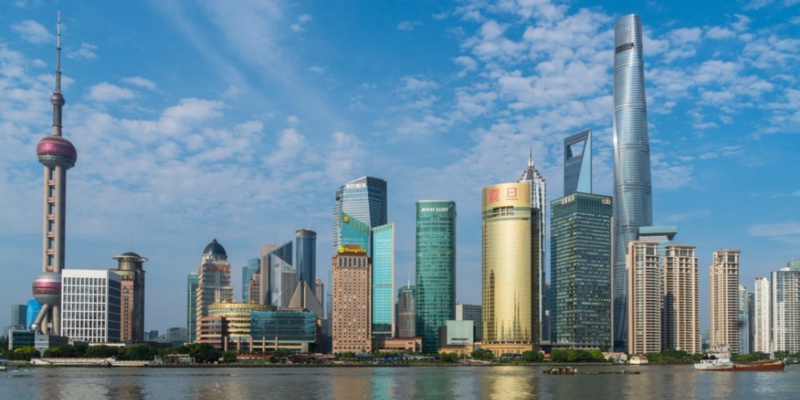 One of the tallest telecommunications in the world offers a breathtaking view of the cityscape. The observation deck at 276m offers a great vantage point by day, but by night opt to have dinner in the revolving restaurant. Reservations are necessary. The architecture of this gallery itself is unique, incorporating traditional Malay and contemporary design. The gallery houses a creative center, a sculpture garden, a library, art restoration space, photography and graphics studios, an auditorium, and a bookshop. The National Theatre hosts numerous musical, cultural and dance performances of local and foreign origin. 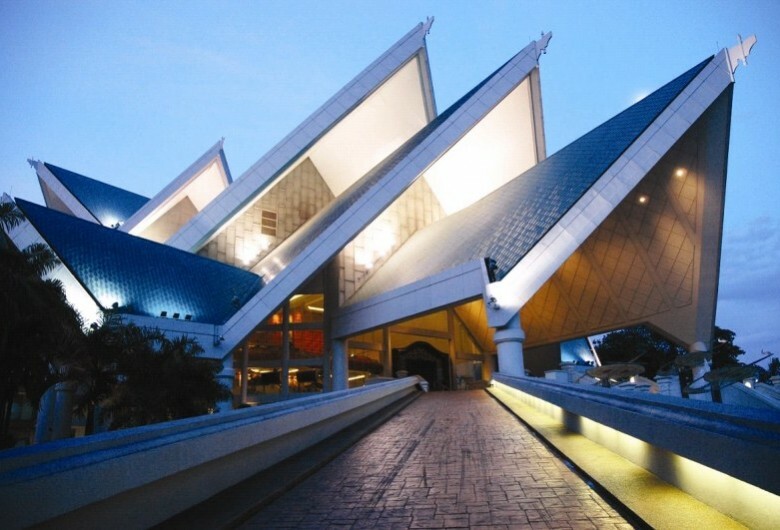 The design of the theater is based on Malay culture- the base resembles a floating traditional Malay kite, while the layout follows the pattern of a typical Malay house. 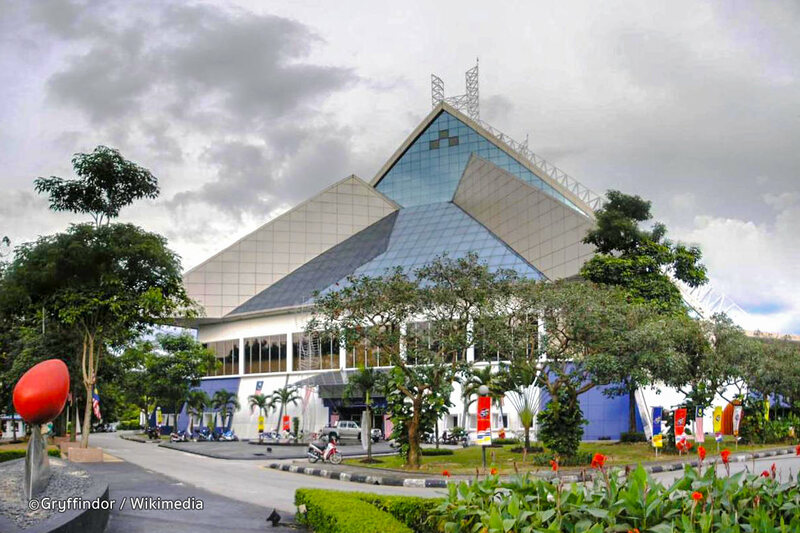 Istana Budaya is considered by many to be on par with the Royal Albert Hall in London. Walk through a wooden gate at the entrance of the Koi Center, and you will be instantly detached from the noise of bustling KL. 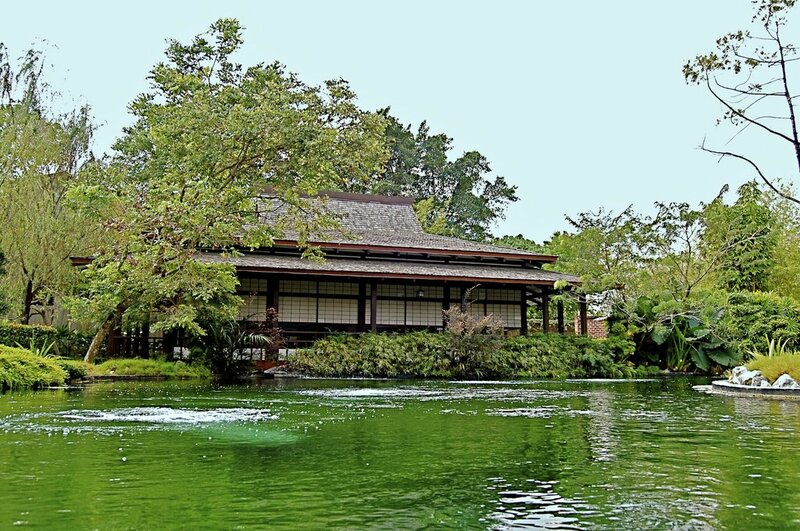 Enjoy the serenity of a Japanese-style promenade that leads up to the reception and beyond to the two landscaped ponds, which house a magnificent array of Koi or Japan’s “Living Jewels”. This is a heaven for hobbyists or those who simply want to learn more about Koi. There’s also a Japanese restaurant on the grounds. This sprawling park adjacent to the Lake Gardens features the world’s largest free-flight walk-in aviary with over 2000 birds in residence. Kids and adults will be thrilled by the free-flight concept, which allows the birds to fly about freely and breed naturally. 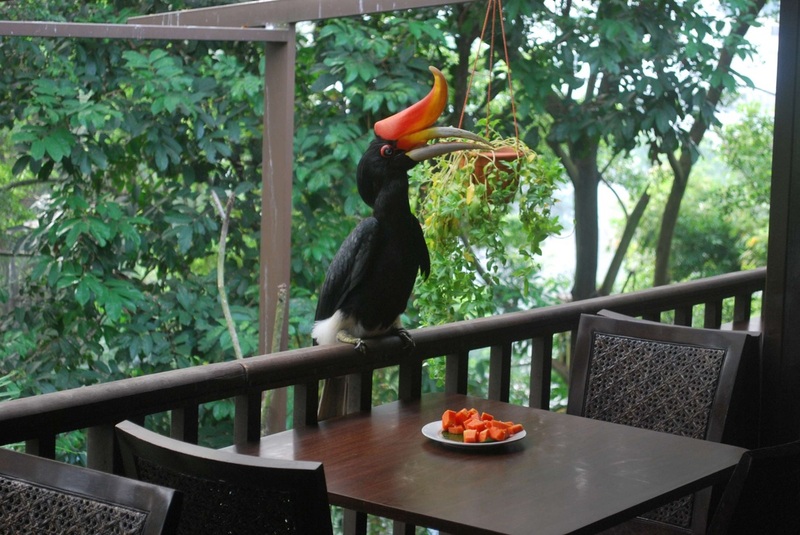 There are of course enclosed areas that house specific species including the unique hornbill. 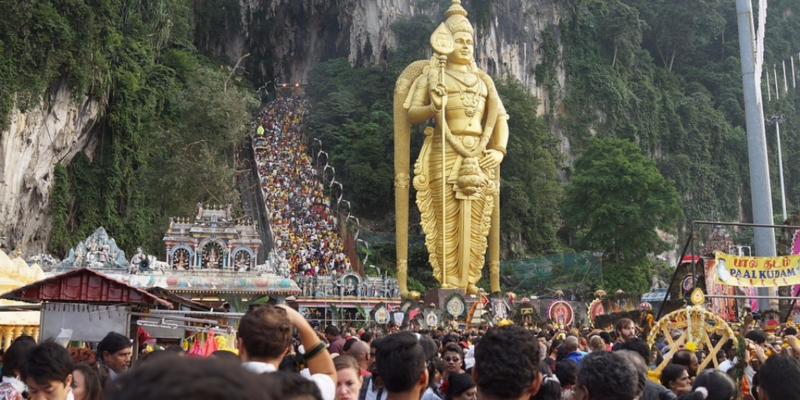 Batu Caves is a limestone hill that has a series of caves and cave temples. The cave is one of the most popular Hindu shrines outside India and is dedicated to Lord Murugan. It is the focal point of Hindu festival of Thaipusam in Malaysia. 272 concrete steps replace wooden steps up to the Temple Cave. Of the various cave temples that comprise the site, the largest and best known is the Temple Cave, so named because it houses several Hindu shrines beneath its high vaulted ceiling. There are various undeveloped caves which contain a diverse range of cave fauna, including some unique species, such as Liphistiidae spiders and Eonycteris and fruit bats. The site is also well known for its numerous macaques, which visitors feed — sometimes involuntarily. These monkeys may also pose a biting hazard to tourists (especially small children) as they can be quite territorial.